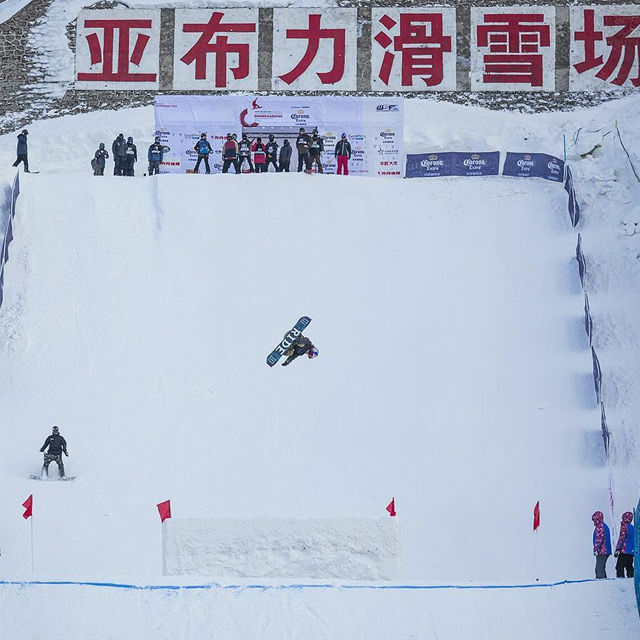 Yiwei Zhang of China decided today to try his first triple in competition. Not the prettiest but definitely a crowd favourite. Big ups.